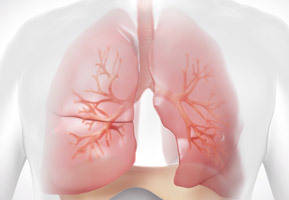 Emphysema – a severe form of Chronic Obstructive Pulmonary Disease (COPD) – is a progressive disease that traps air in the air sacs in your lungs (alveoli) and causes hyperinflation, which makes it difficult to expel air from the lungs. 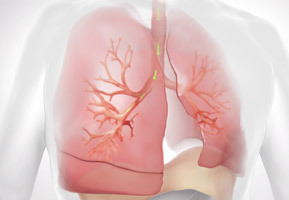 Emphysema cannot be cured; however, treatment may help reduce symptoms, improve quality of life, and slow progression of the disease. This information is intended for use by Healthcare Professionals only.